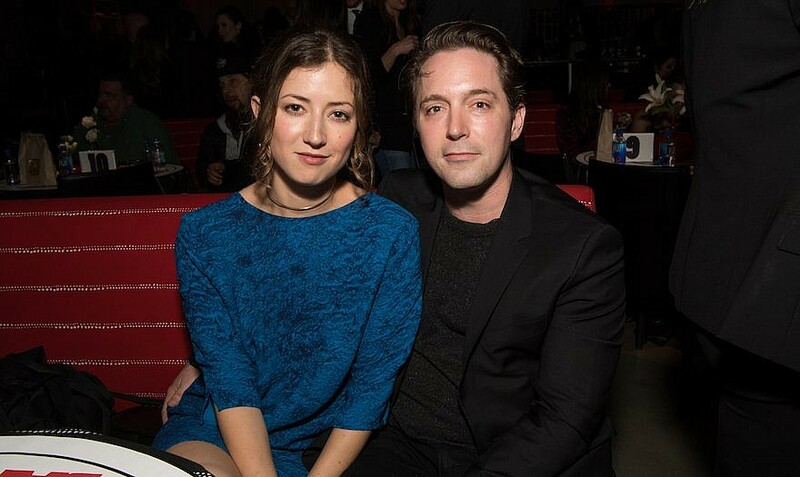 Beck Bennett Wife, Height, Net Worth, Is He Gay, Has He got a girlfriend? Beck Bennett has grown to be a familiar face on Saturday Night Live (SNL) ever since he joined the American late-night live television show in 2013. He is famed for being able to make impressions of celebrity actors like Vin Diesel, Matthew McConaughey and even powerful political figures like Mike Pence, Bill Clinton, and Vladimir Putin. In addition, Beck is also famous as the face of the AT&T commercial “It’s Not Complicated” where he interviews kids. Aside from his SNL and AT&T gig, Bennet is also a known actor and writer with a couple of works to his name. Find out more about him below in addition to the contentious question of whether he is gay, if not, who might his wife or girlfriend be. The comedian was born on the 1st of October 1984 in Wilmette, Illinois to Sarah and Andy Bennett. He grew up in his birthplace under the aegis of his parents who gave him all the love while he was growing up. Beck Bennett had his formal education at New Trier High School where he graduated from in the year 2003. While a high schooler, he was encouraged by his parents to explore his interest in acting and this saw him participating in multiple shows at Children’s Theatre of Winnetka in addition to portraying the character of Jean Valjean in his school’s production of Les Misérables. Following a fulfilling time in high school, Bennett delved further into acting at the University of Southern California School of Dramatic Arts where he studied and earned certification from their B.F.A. Acting program in 2007. His career, however, had begun a lot earlier before he graduated from college. In 2003, Beck Bennett alongside Nick Rutherford and Kyle Mooney who are both comedians, joined the improv/sketch group “Commedus Interruptus.” They remained members of this group till the year 2007 when they left to form a new sketch group “Good Neighbor” with Dave McCary. Within a short time and with just a few funny movies, the group received praises from renowned comedian Louis C.K and filmmaker/director Steven Spielberg. Beck Bennett made his television debut in the 2012 film Kill Me Now as Todd, following this, he starred in Beside Still Waters (2013), Balls Out (2014), The Party is Over (2015) and all of Zoolander 2, Dean, Sing, and The Late Bloomer in 2016. His newest film works are as Detective Bander in Brigsby Bear (2017), Tyson in The Unicorn (2018), and The Angry Birds Movie 2 (2019). On television, the actor and comedian has to his credit acting roles and appearances in Lucas Bros. Moving Co and Axe Cop in 2013, Big Time in Hollywood, FL in 2015, Comrade Detective in 2017, Saturday Night Live beginning (2013 to the present time), DuckTales (2017 to the present time) and a few others. Beck Bennett has steadily been on the rise ever since he began his career which spans across: comedy, acting, and writing. The entertainer has a net worth currently placed at $1 million which he amassed from all we have seen him do. With his pace and progression, it is envisioned that if Bennet remains consistent and maintains his current career trajectory, he would certainly see his current net worth take a quantum leap. For all we know, Beck Bennet is straight and is married to a woman. His wife’s name is Jesse Hodges and the two reportedly began their relationship in 2011. On the 13th of May 2016, the comedian celebrated his relationship with his girlfriend Jesse (which was 5 years old at that time) with their photo he posted on Instagram. On August 25, 2018, the duo took their marital vows and has been together since then. Coming to the question of whether he is gay or not, it can be inferred that Beck has a soft spot for gay people, or better put, he recognizes them as people who deserve to be seen and treated a lot better than they currently do. The comedian has often expressed this notion in several interviews that he has had and as expected, rumors began making the rounds that Beck Bennett is possibly gay. Being that we know he is married to a woman who was previously his girlfriend, and for the fact that Beck is not known to have dated any man in the past nor has he come out to express such desires thereof, we can conclusively rule with this that Beck Bennet is not gay till he declares otherwise. The humor merchant stands at a height of 5 feet 7 inches or 1.70 m. At this height, he weighs 85 kg (187 lb) but for his other body measurements, the figures are not publicly available. 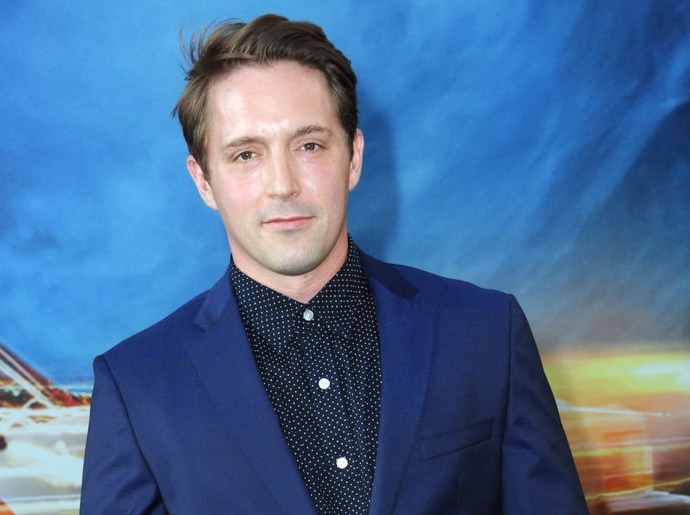 However, looking at Beck Bennett’s body features, we know for certain that the comedian has brown-colored eyes and hair.